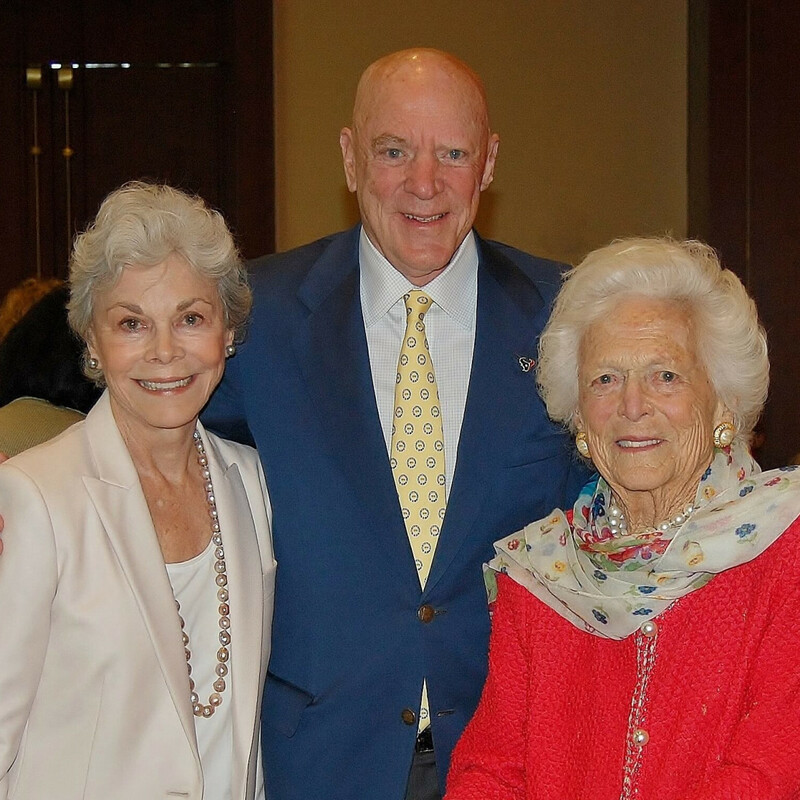 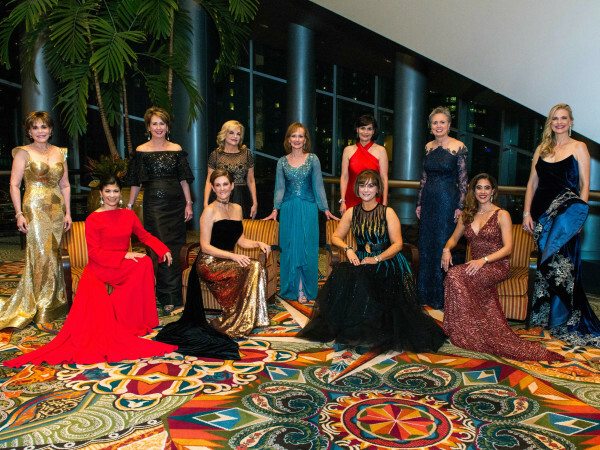 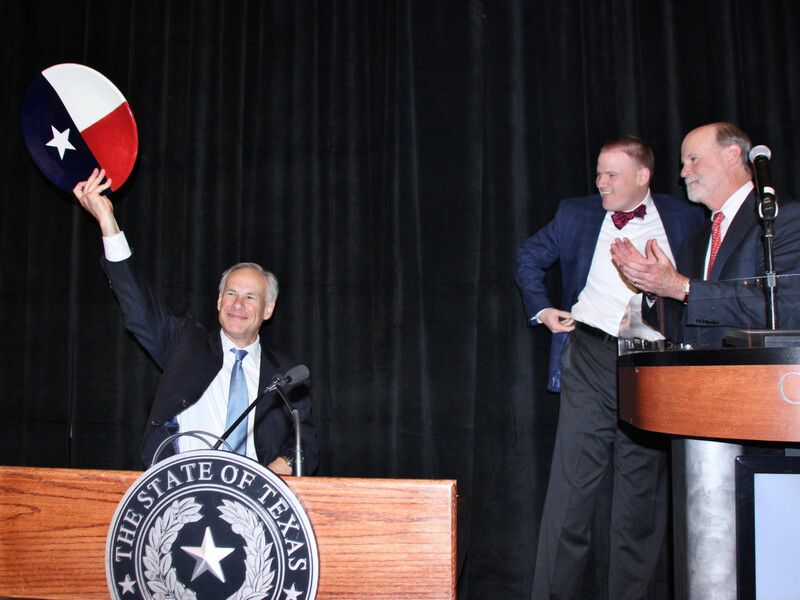 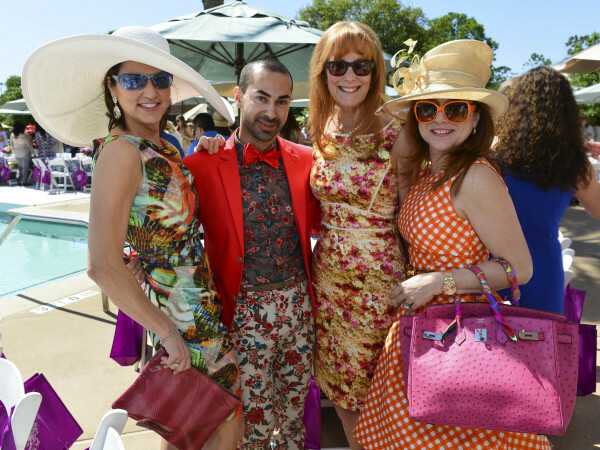 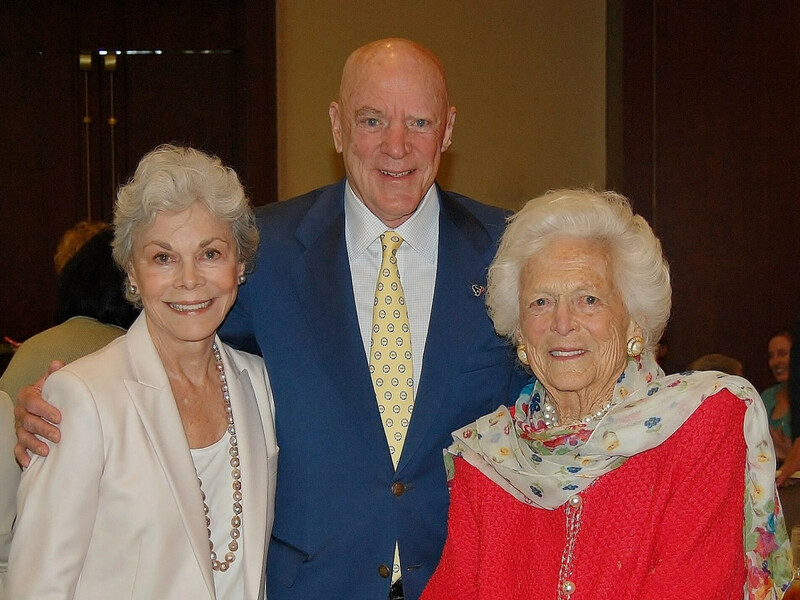 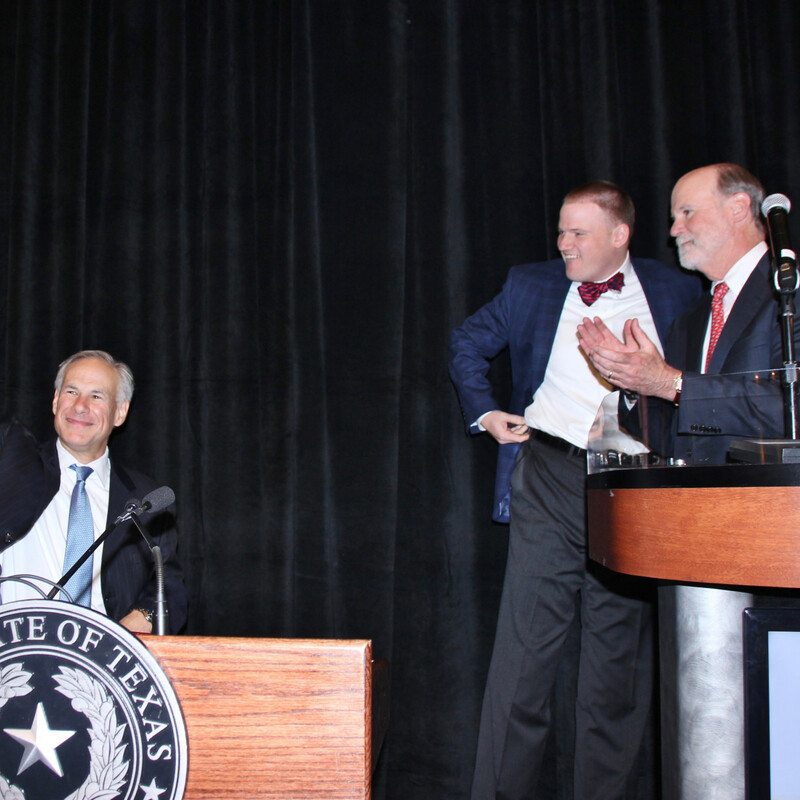 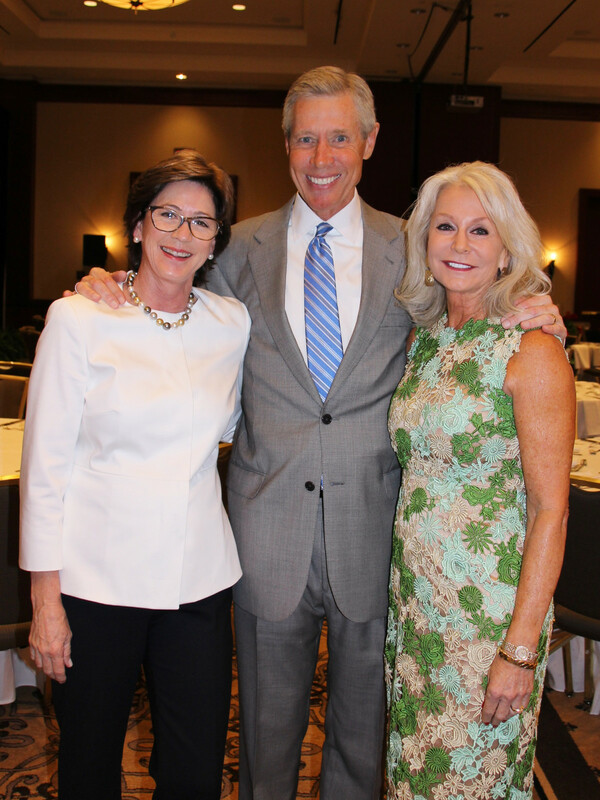 With so many heavy hitters in the audience, including former first lady Barbara Bush, Houston Texans owner Bob McNair and wife Janice, Governor Greg Abbott, who served as keynote speaker, and his wife, Texas first lady Cecilia Abbott, it's no wonder the Brookwood Community raised an all-time record of $1.5 million at its biennial benefit luncheon. 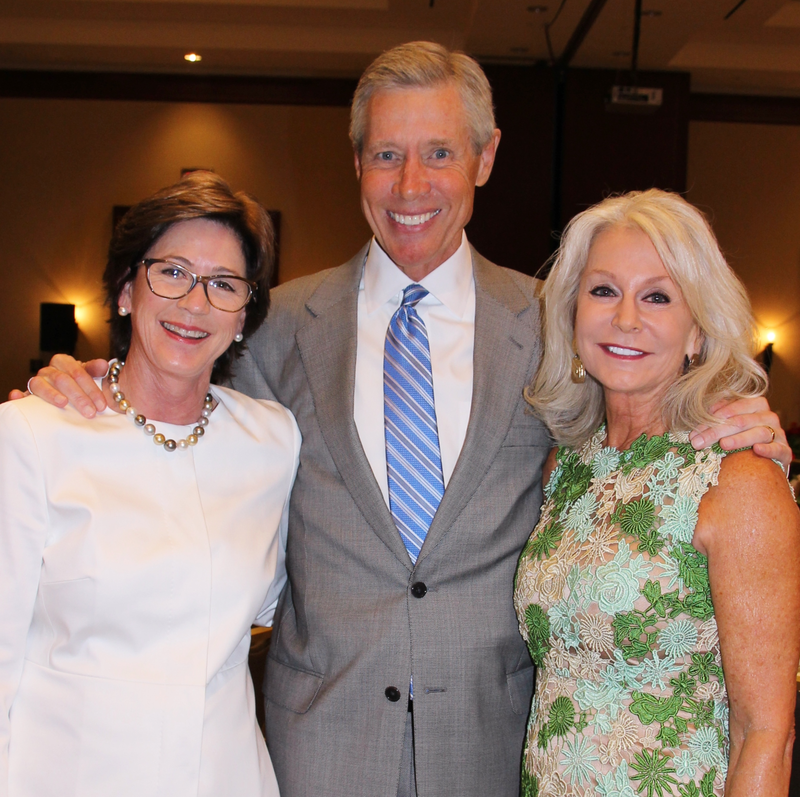 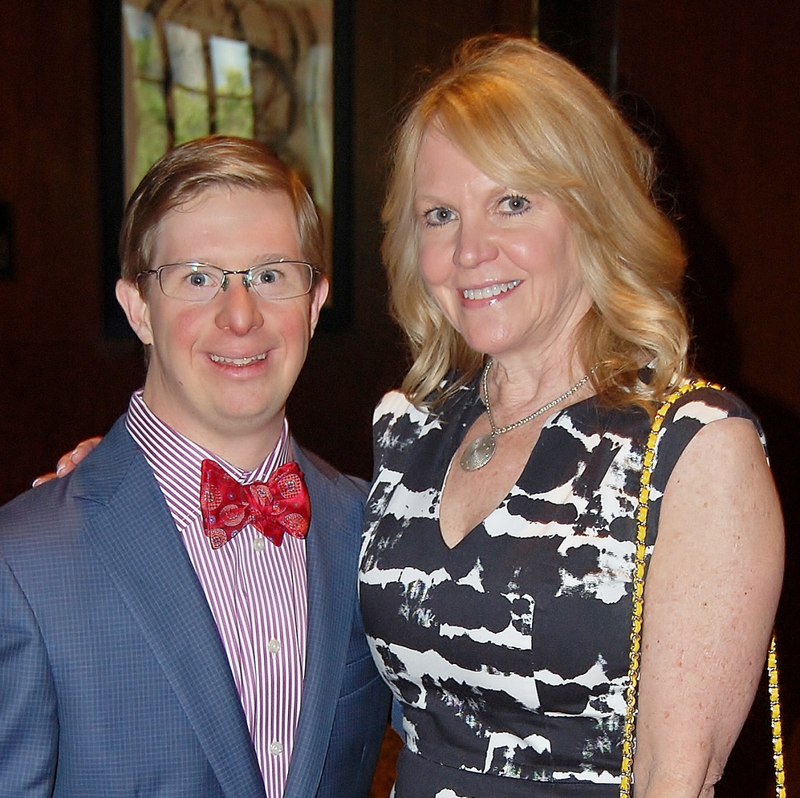 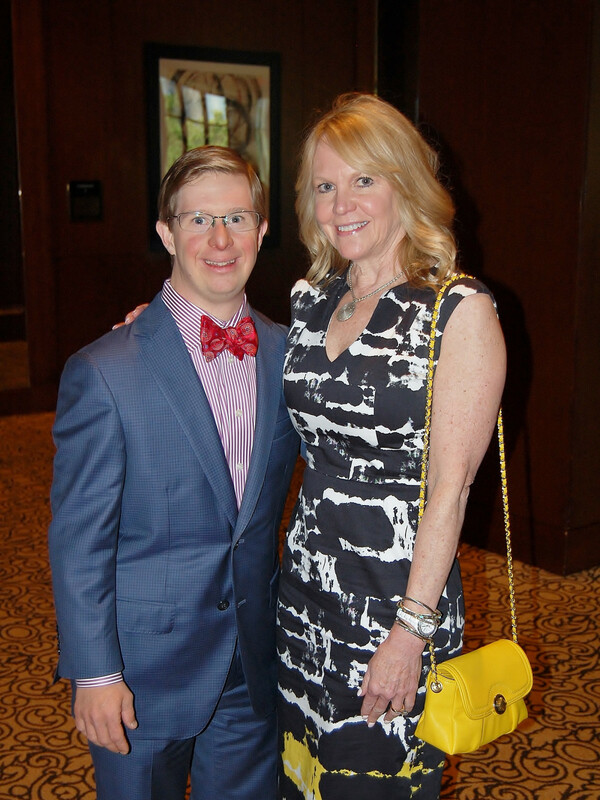 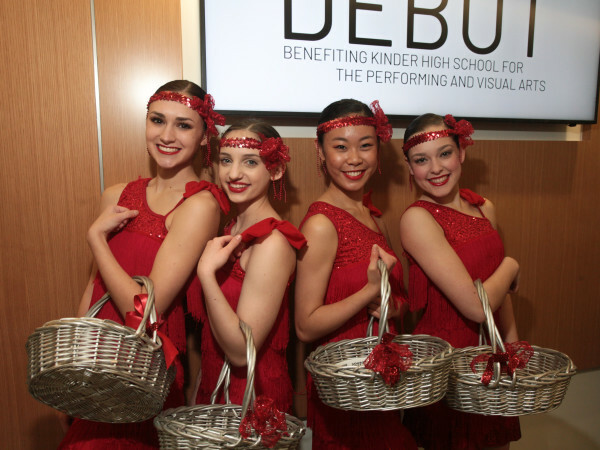 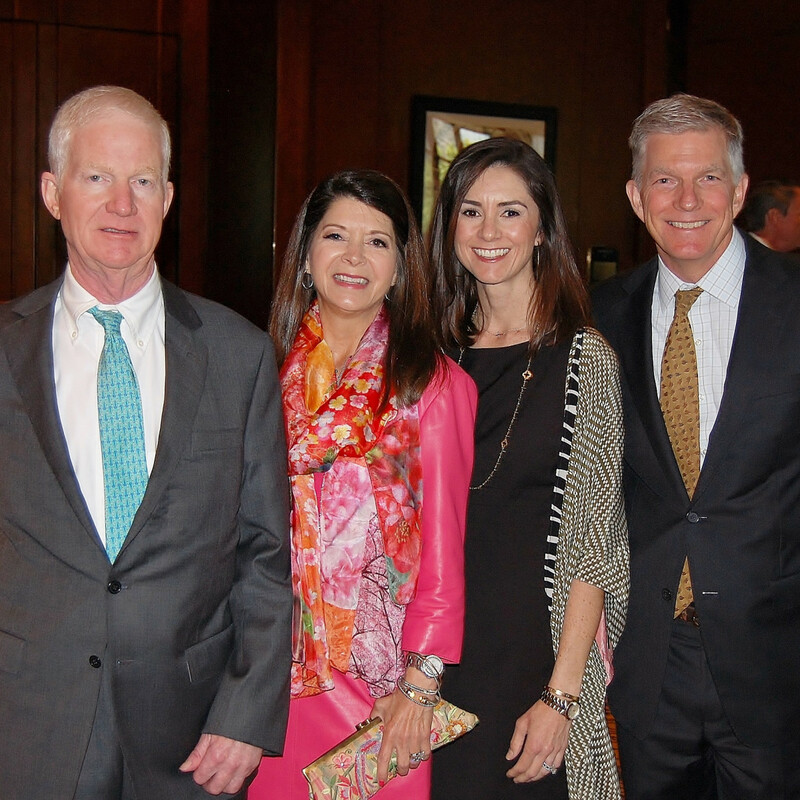 Nearly 700 guests filled the ballroom at the Omni Houston Hotel for the luncheon, which had a "Brookwood Proud, Texas Proud" theme, highlighting the adults with disabilities who live and work at the Brookwood Community, located on a 485-acre campus in Brookshire. 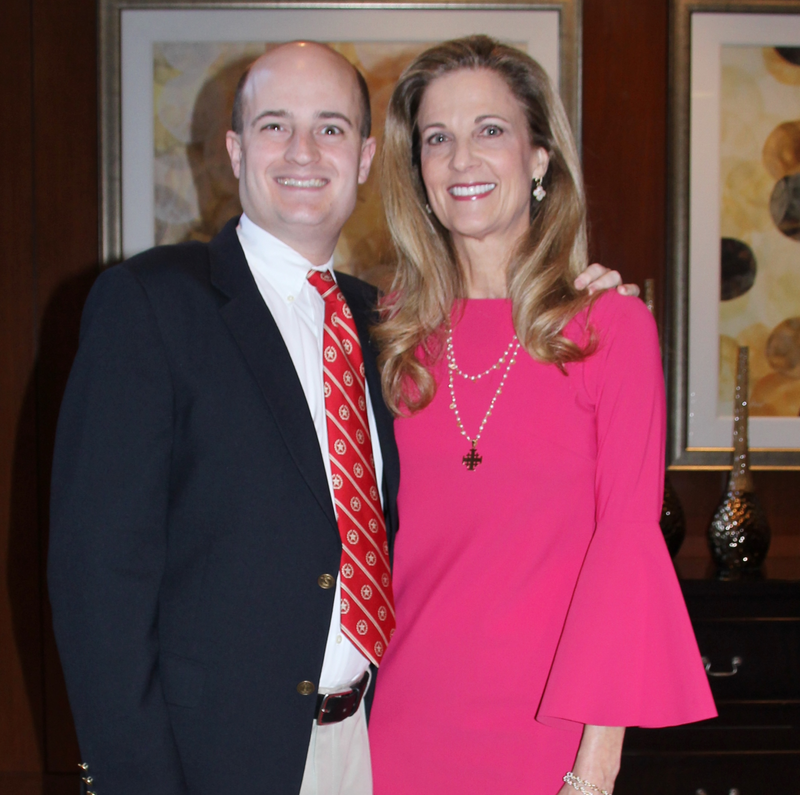 Brookwood day program citizen Charlie Stubbs gave the invocation and the Brookwood Handbell Choir entertained the crowd. 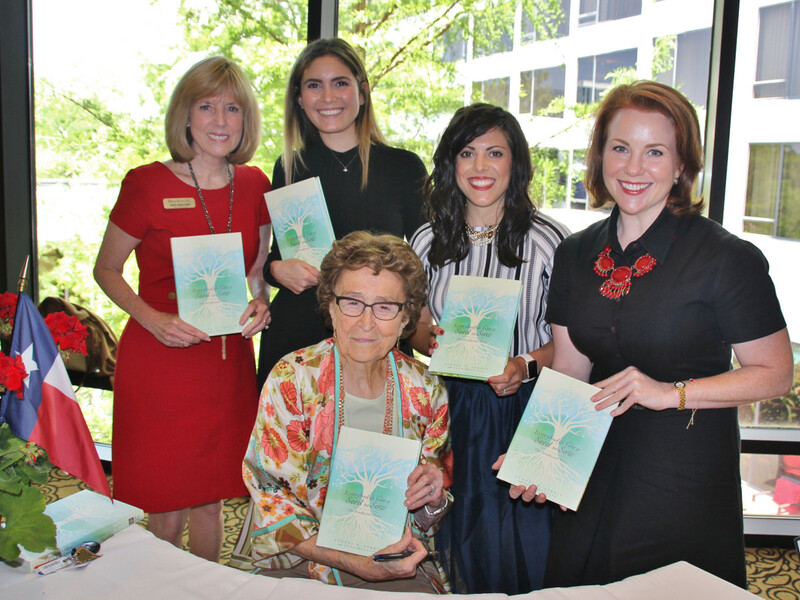 Brookwood founder Yvonne Streit was on hand to sign copies of her new book Everybody’s Got a Seed to Sow – The Brookwood Story. 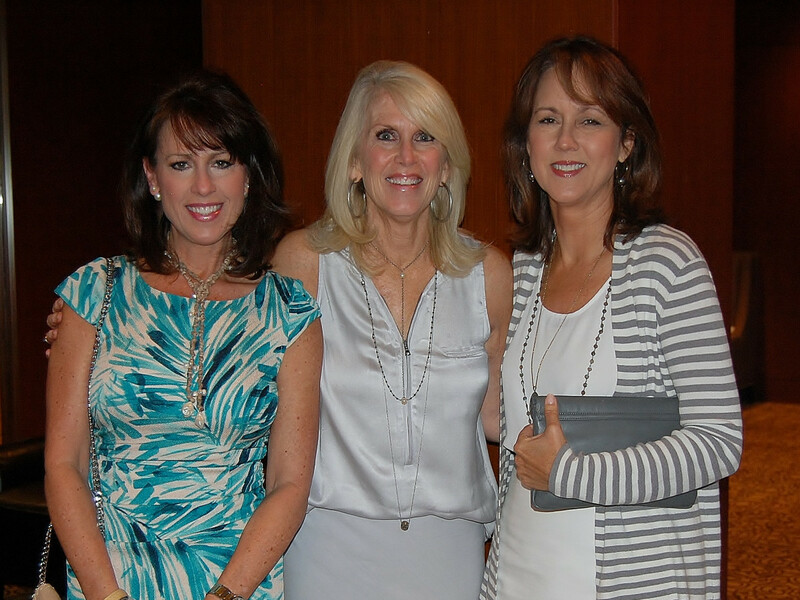 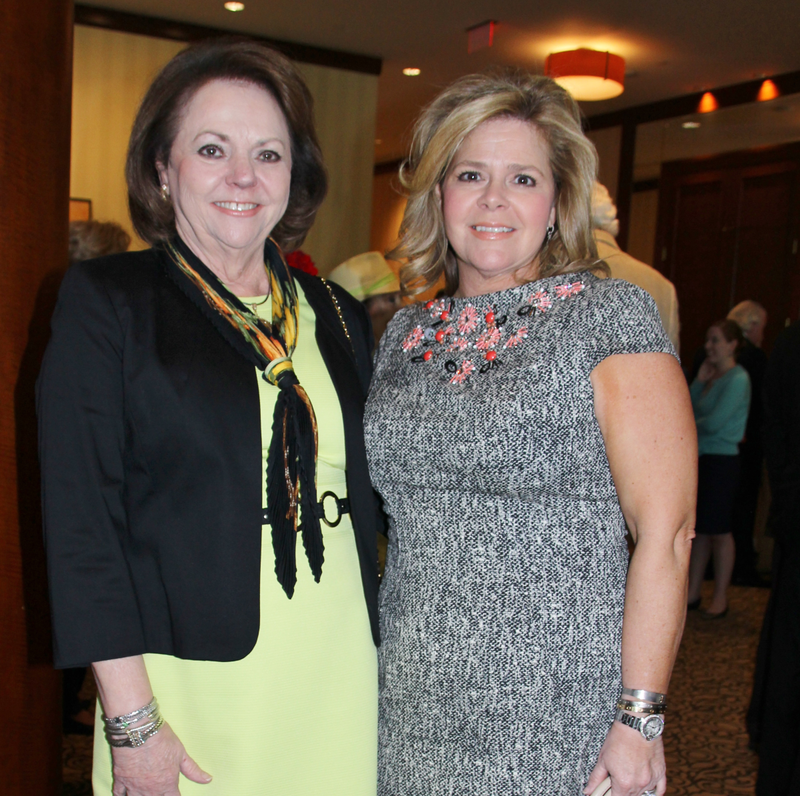 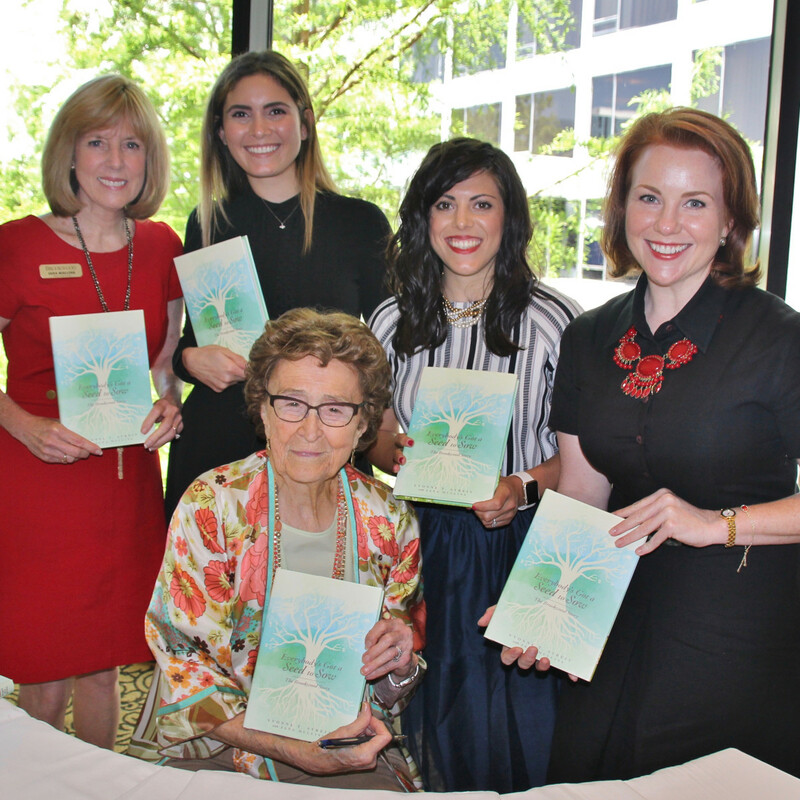 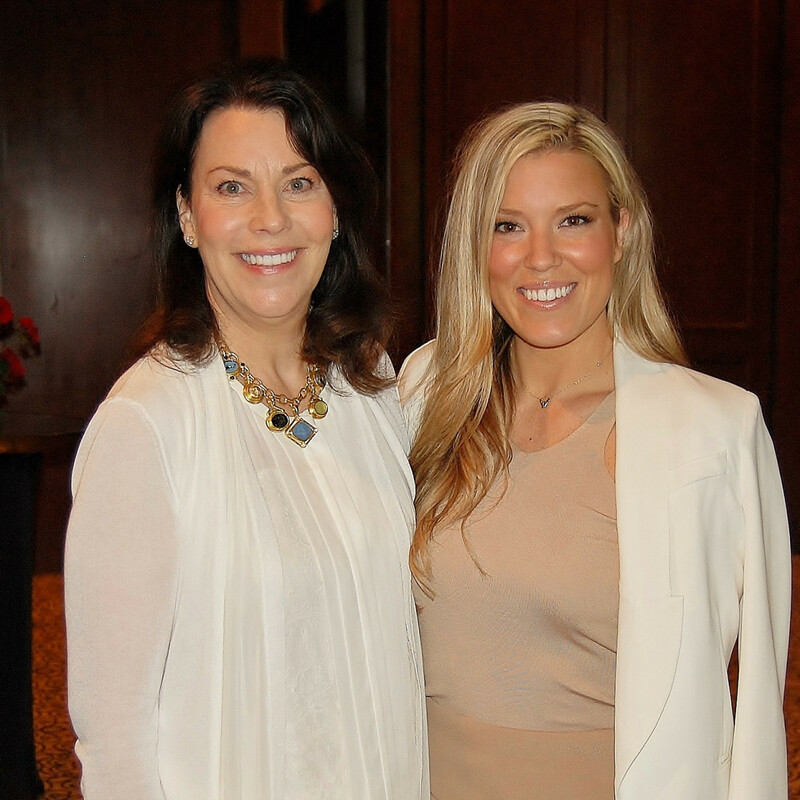 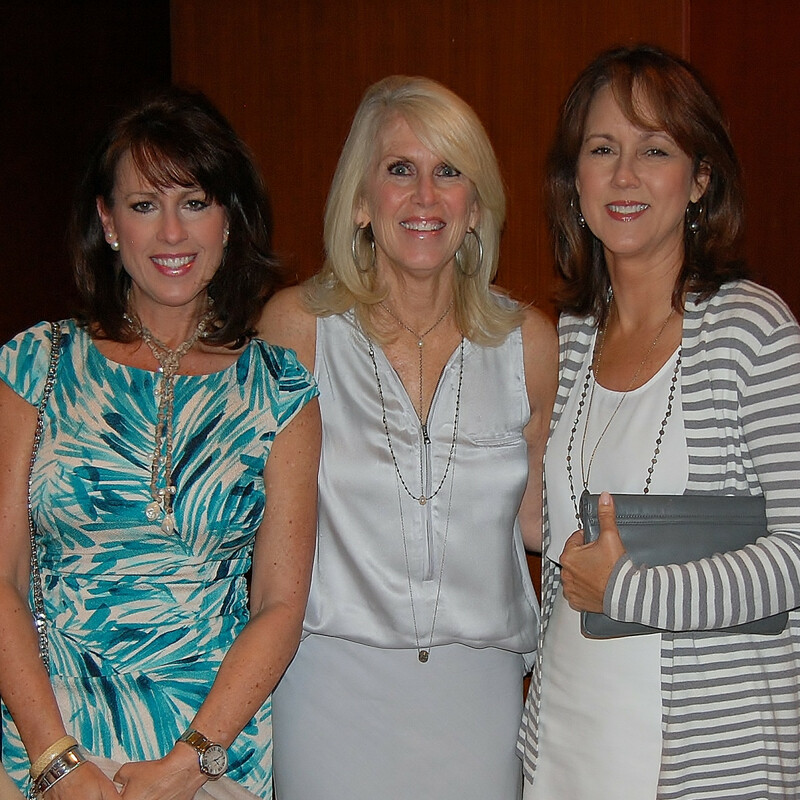 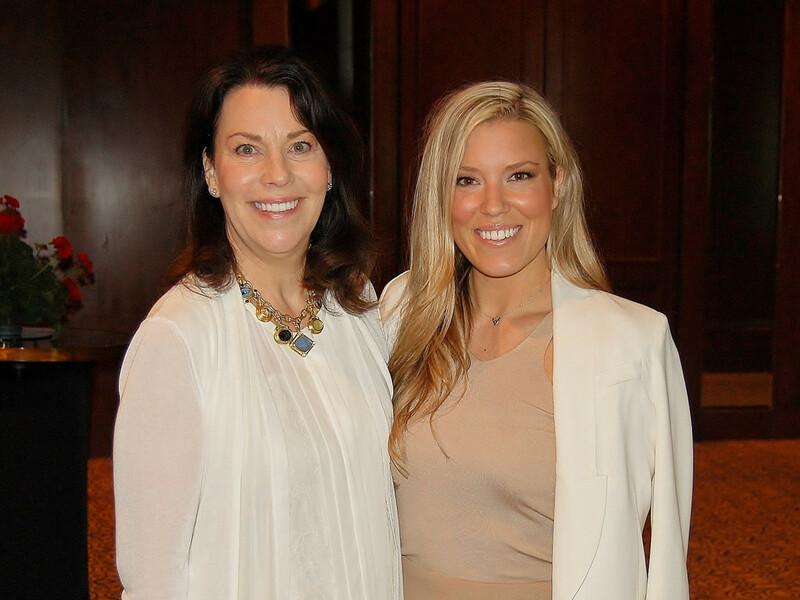 Co-authored with Jana Mullins, the book recounts the creation of Brookwood and her own daughter's struggles. 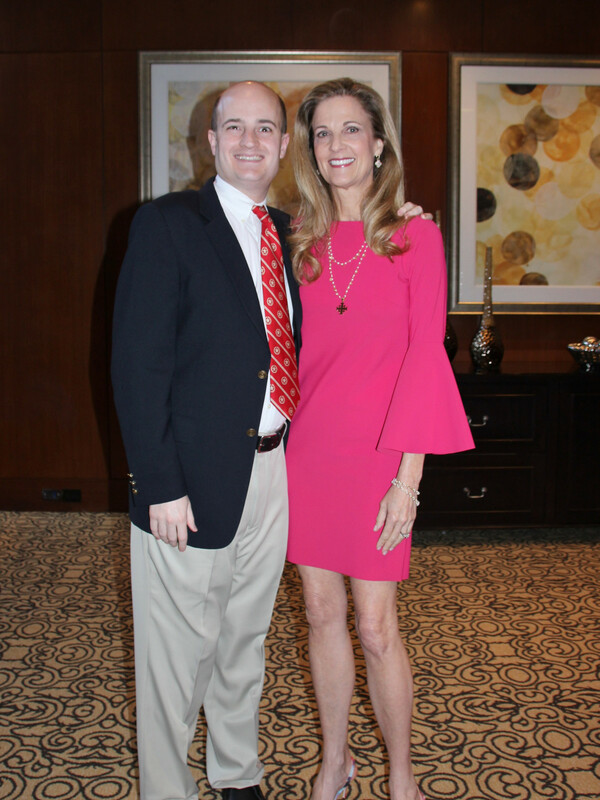 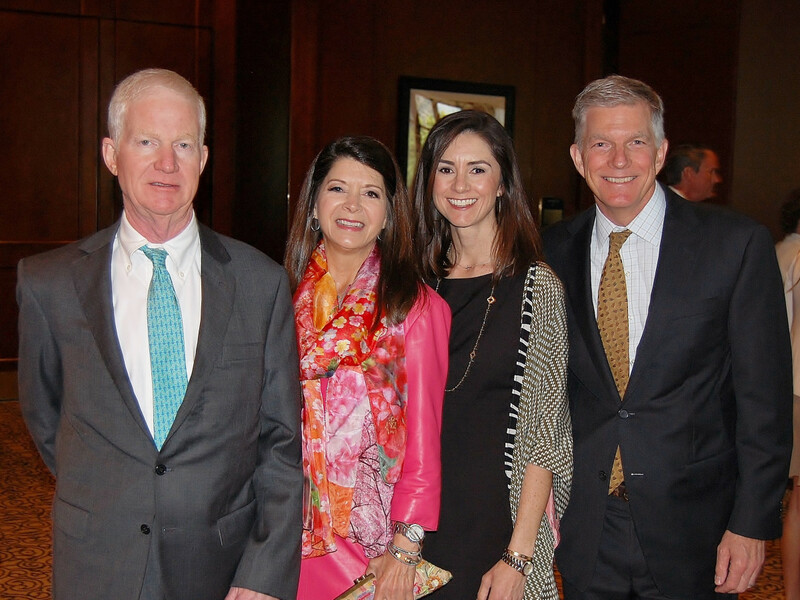 Organizers, including co-chairs Stephanie and Brad Tucker, Nancy and Steve Beasley, and Melinda and Sam Stubbs, were thrilled when it was announced that the Robert and Janice McNair Foundation and the Houston Texans Foundation would match the $750,000 raised for the luncheon, ensuring the record-breaking total. 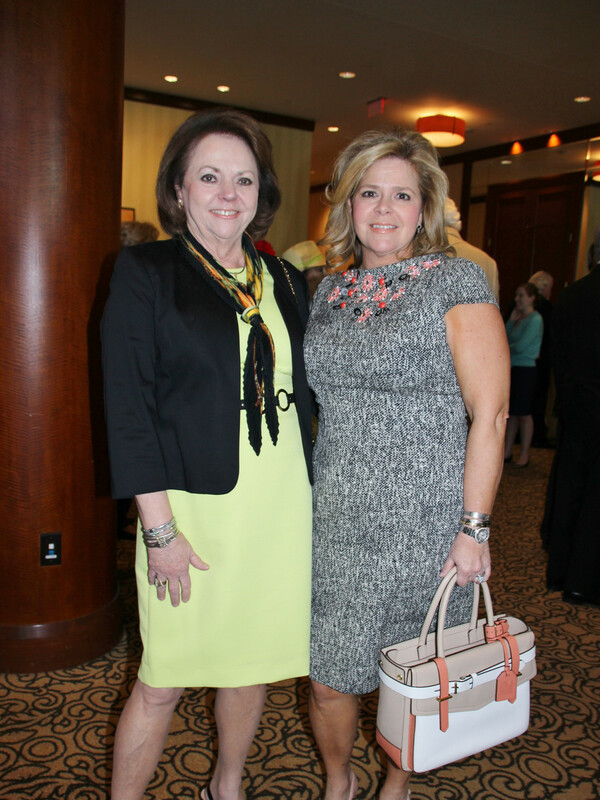 Also in the crowd were honorary co-chairs Doris and Terry Looper and Paula and Rusty Walter, emcee Steve Smith, State Senator Lois Kolkhorst, Susan Baker, Cal and Hannah McNair, Ruth Smith, Holly Alvis, Jim and Linda McIngvale, Deborah Duncan, Mindy Hildebrand, Tony and Cynthia Petrello, Yvonne and David Streit, Kelli Weinzierl, Patty Biggio, Ginger Blanton, and Mike and Gracy Hall.